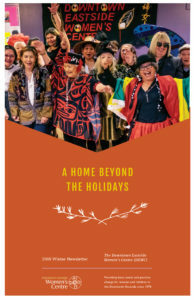 2019 has marked a year of many exciting changes at the Downtown Eastside Women’s Centre. 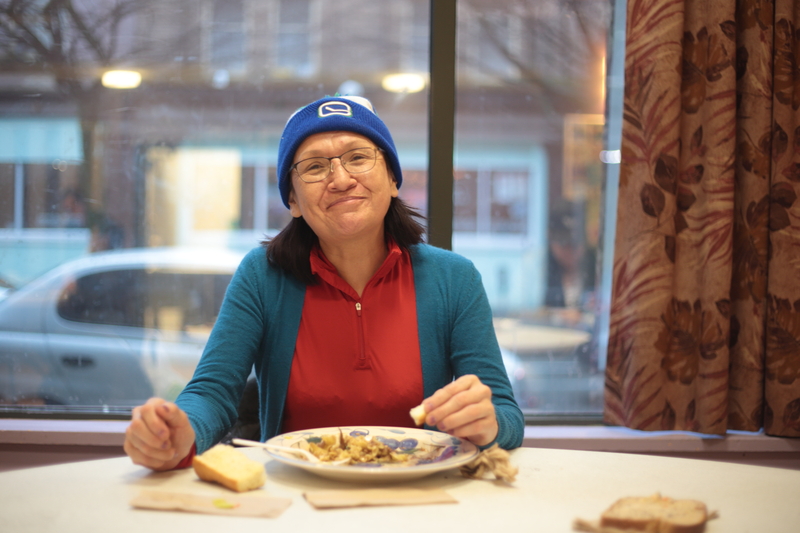 Last month, our newly renovated emergency night shelter at 412 Cordova Street opened 24/7, providing a safe space for women 365 days a year. This month, it is with tremendous gratitude and excitement that we are announcing the expansion of our services and operating hours at the drop-in centre on 302 Columbia Street. 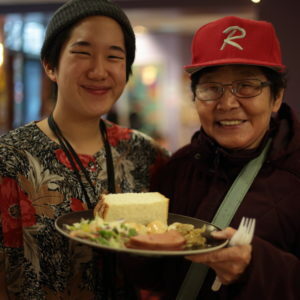 Thanks to your contributions we are now able to expand our drop-in centre hours on weekends and holidays, and serve breakfast six mornings a week! We are immensely grateful for all the contributions we’ve received and for the continuous support from donors. Because of this outpouring of support, not only are we are able to continue to meet the growing needs of women in the community, but we are able to expand our services both in time of operation and in meal services. 200+ hours added to our regular hours of operations, where women can access a continuum of support and services, including advocacy, housing outreach, cultural programming, HIV case workers, skills development, and much more. 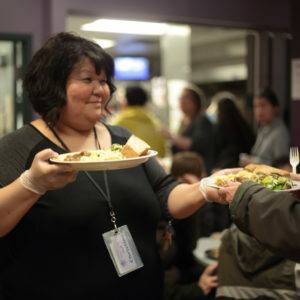 312 meal services added to our meals program in the upcoming year. 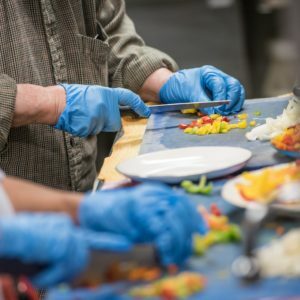 39,000+ added individual meals to be served in the upcoming year. Thank you to each and every one of our donors who have supported us over the years. Your contributions have allowed us to grow as an organization, expanding our reach to better support the hundreds of women who access our services daily.